When it was called “Apple Computer Inc”! 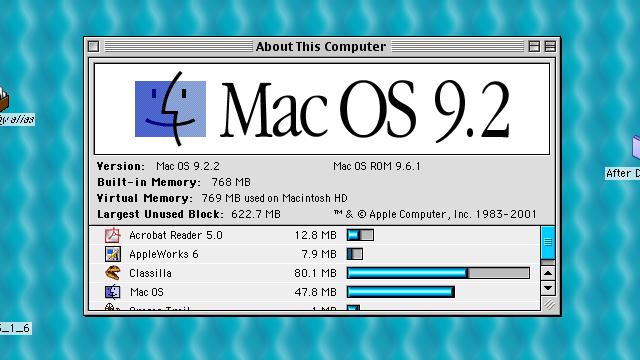 Ah, OS 9. Those there the bad old days.